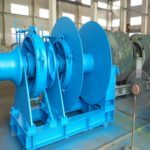 Deck winch is composed of many different materials like the stainless steel, steel galvanized, aluminum or other excellent materials. They can protect the products to avoid the surface damage or corrosion, because the winch needs to be exposed to sea water in the marine. As the professional and famous brand in China, we need to offer high quality products for your boat. In our company, you can find out electric deck winch and hydraulic winch. 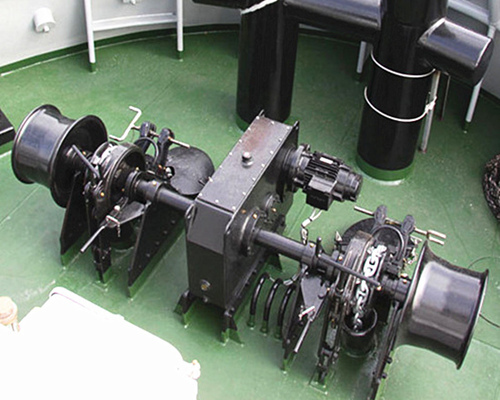 The new generation winches are rapidly being adopted on marine vessels. These types can replace the older hydraulic and early electric winches. 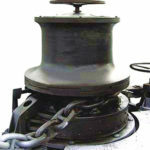 Traditional winches can’t meet the customers and markets’ requirements. It is composed of the electric anchor or mooring winches, the electric motor, gearbox load cell sensors or external controllers, motor encoders and other control system. These standard winch devices have the standard design system and certified for marine use. 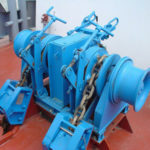 The deck winch machine for anchoring and mooring is the fundamental equipment on the marine vessels. 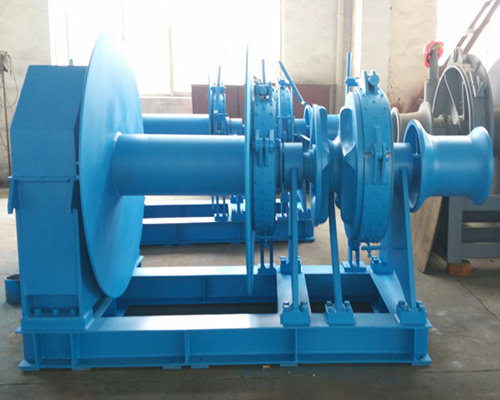 As for long as, the hydraulic winch are very popular to be used. The winch operation has the large challenging. 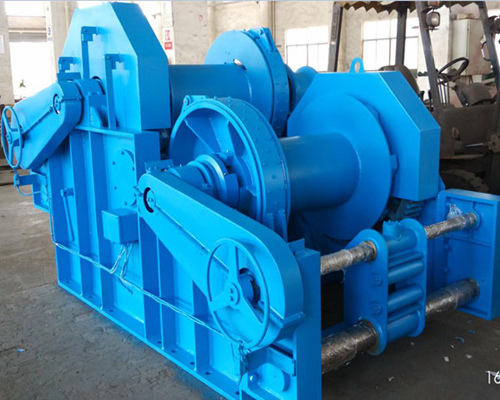 It has large driven power and tension power. In order to properly control the winch operation, we need to ensure the secure marine vessel movement on the water surface. We control the winch machine and winch system operation. The hydraulic winch still has dominant direction the winch equipment development. 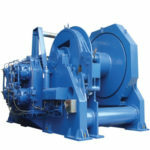 The traditional winches offer the improvement control system design. In addition, the type has the positive environmental benefits. It has many advantages. It has low cost including the low starting current, low noise. It has reliable and simple encoders and load sensors. The type has compact structure and good performance. 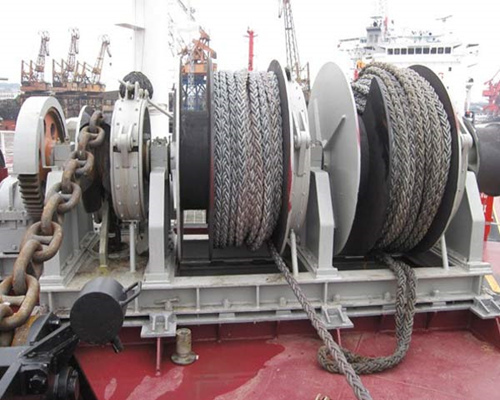 Growing number of shipowners rely on the deck winches for business. Until recently, the hydraulic winch system meets many customers’ demands for anchoring and mooring. As the winch manufacturer and supplier in China, we need to produce safe and reliable winch for the boat buyers. This is understandable considering the fact that these people are extremely careful with their expensive vessels and cargoes. Our experts adopt many different approaches and offer the based solution for deck machinery. We adopt the abundant experience and create smart devices according to the needs. They have the safety and reliability. Then, we test the machine parts and system operation. Smart design offers the convenient operation method. The fully integrated electric winch control system provides the security guarantee. In order to choose the electric winch or hydraulic winch, the customers need to learn the basic needs. We have the professional knowledge and deep application experience. To win the confidence, we research the standard design to meet the needs for mooring and anchoring. We gains considerable insight into ways to use its own world leading expertise in drives and motor control. It has different speed control, which can achieve the precise motor control and operation. 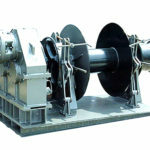 On top of the motor control, we create a specific winch control application in cooperation with leading winch supplier. 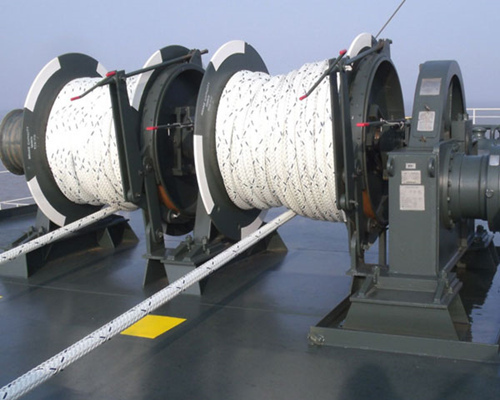 So, we research the real market requirements and implement these many function winches. 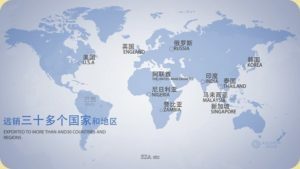 In order to meet the hardware and software operation, we have the marine certification and get the new marine technology. Relying on the new generation of winch system, it greatly simplifies control and clean operation. In addition, the marine market clearly pays attention to the electrical solution. The total winch control builds in the driven control. It can control the speed and reduce noise operation. Synchronized control for mechanical disc brake is in starting-stopping of the winch. Dynamic braking with integrated brake chopper and external braking resistor. Control software with tailor-made parameters are for anchoring and mooring. Available in low harmonic and regenerative variants. To serve the growing marine winch area, we build two dedicated business areas. 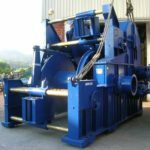 The first for deck winches for mooring and anchoring, and the second focusing on various offshore winches for general use. 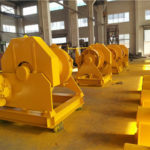 We can customize the new generation winches for your business. 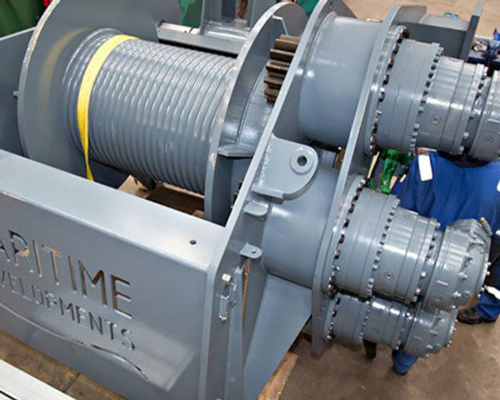 We retrofits older generation driven winches and improve the application to fit the operation needs. What’s more, we test winch and motors before your buy. We can provide the customers with wide scope of products. We can offer the complete single source packages including the motors and drives according to the requirements. We can optimize the dimension and motor, and driven system. When we test the winch, we can record the every detail and information. 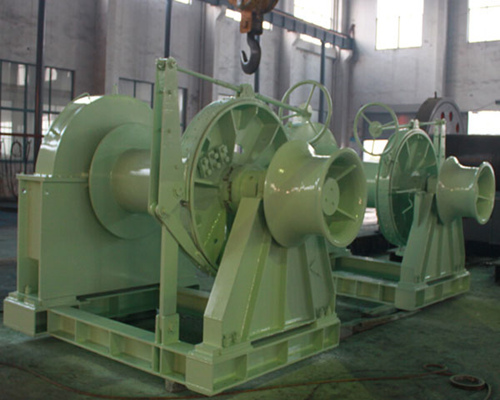 According to products’ performance, the customers can choose the suitable winch. 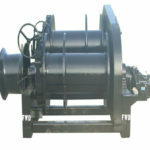 Our company’s winch is an affordable device. Compact structure can allow installation in limited space. 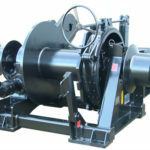 If you need a deck winch or other types, please get in touch with us. We can offer customized products for your business.